Went to her new home on Monday 19th June 2017. 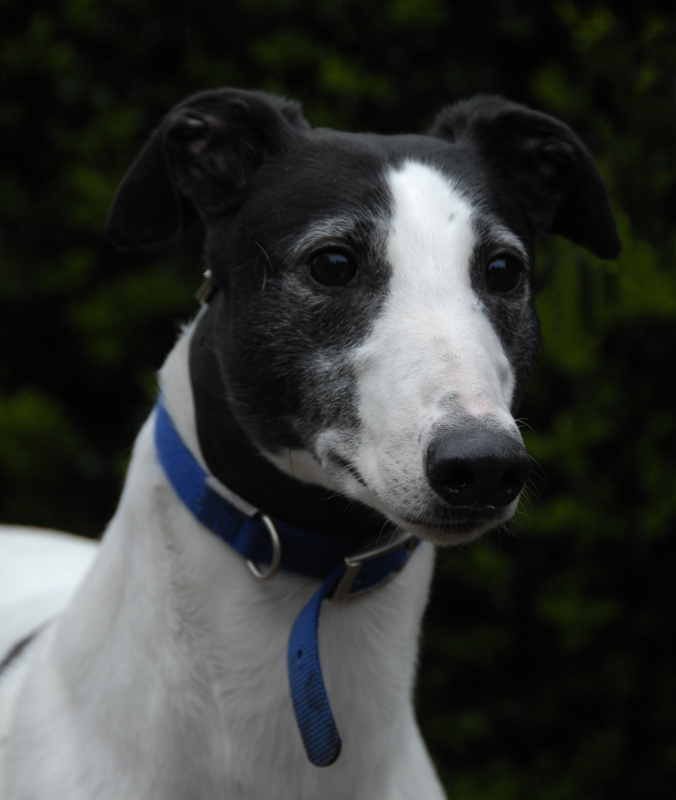 Sonya is a pretty white and black greyhound who was born on the 6th January 2012 and weighs about 27.67 kg. Sonya is a little wary of strangers and needs a little time to get to know you (especially men) then she becomes your best friend. 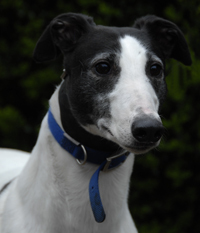 She's a lovely girl who is house trained, spayed, inoculated and microchipped, walks okay on the lead and likes travelling in a car.